Charity Help Homeless Bristol & Locksmiths Gem Security work together to provide help for people living on the streets in Bristol & South Gloucestershire. Neil & Natalie Winterson @ Gemsec were looking to sell a Volkswagen Transporter and at the same time, Hayley from Help Homeless Bristol was looking for a vehicle. The Wintersons offered it to Hayley for a much-reduced price. Sadly, it wasn’t really what she was looking for, however, Vans 365 Bristol offered a different vehicle. This was a bit out of her price range but they kindly agreed to take the van as an exchange. At this point Hayley’s just giving page was beginning to raise money to buy and run a van. Neil took it upon himself to speak with the other directors @ Gemsec and they agreed to support HHB. They also agreed to donate £1000 to help with the running costs among other things she needed. 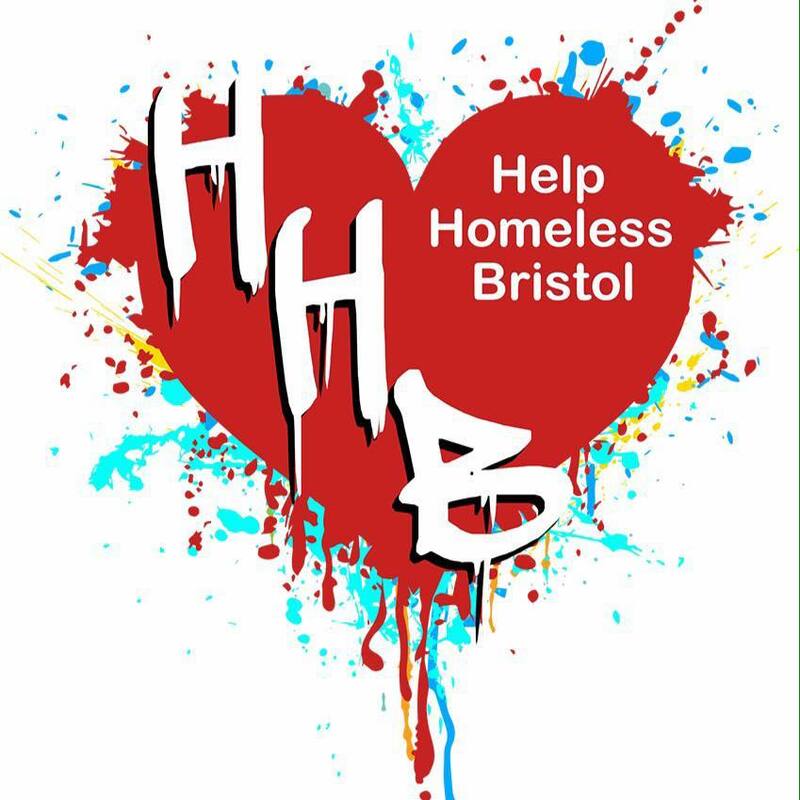 Help Homeless Bristol are a group of volunteers that provide outreach to the Homeless community in Bristol & South Gloucestershire. They provide clothing, sleeping bags, food , hot drinks & clothing. Over time, they have built up many trusting relationships and even helped people gain accommodation whilst helping others access services such as attending hospital & doctors appointments. HHB believe everyone needs someone with the right support a friendly face people can make positive steps to progress forward on their journey life. Gemsec have now chosen HHB to be one of their charities to support along with their support of the National Multiple Sclerosis Society. Should you wish to find out more please visit the Facebook pages below. We are open 8.00am to 5.00pm Monday to Friday.